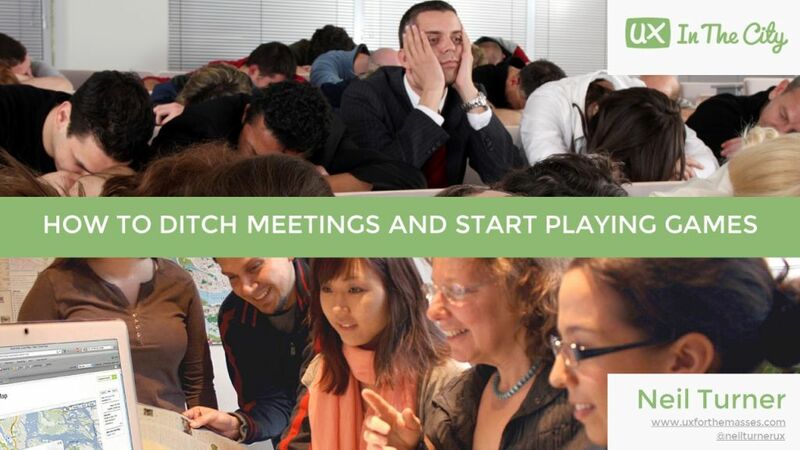 Get more done in less time. Sounds too good to be true, doesn’t it? 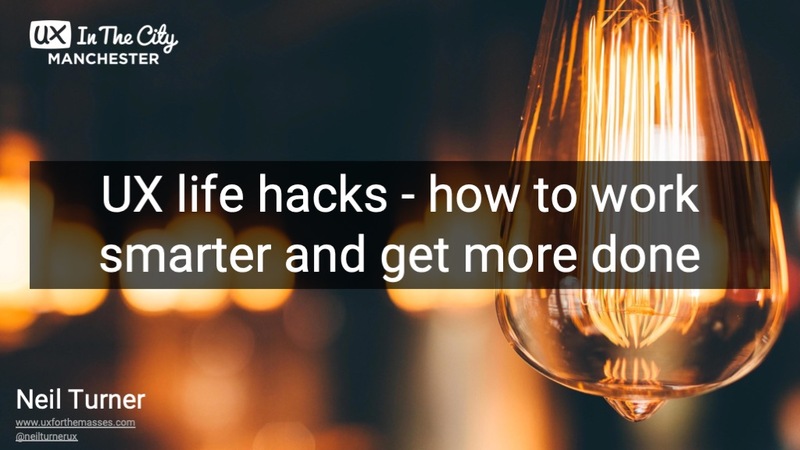 But what if I told you that by using the power of UX life hacks – invaluable hints, tips and tricks for working smarter – you can! 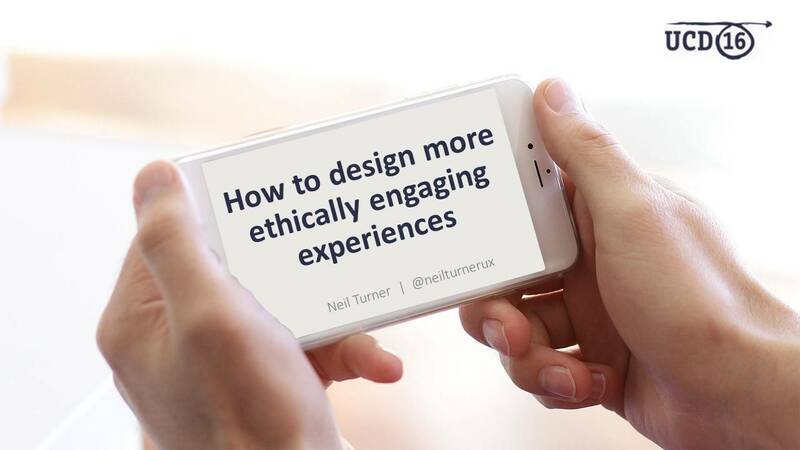 In this session from UX in the City 2019, you’ll learn some UX life hacks that I’ve built up over 15 years of working in UX. Hacks cover design, research, workshops, work management and tools. 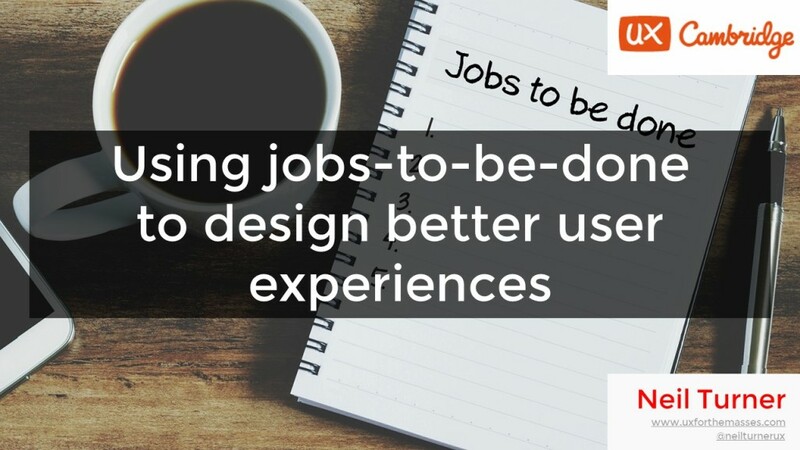 You should also check out the over 150 UX life hacks that were captured during the workshop.